Las Vegas, NV—A new company founded on a “mission to provide the highest quality, professional grade memory cards and workflow solutions available” was announced. 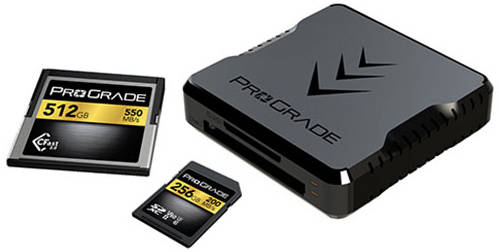 ProGrade Digital launched a line of products to complement today’s high-end DSLRs, camcorders and cinema cameras. 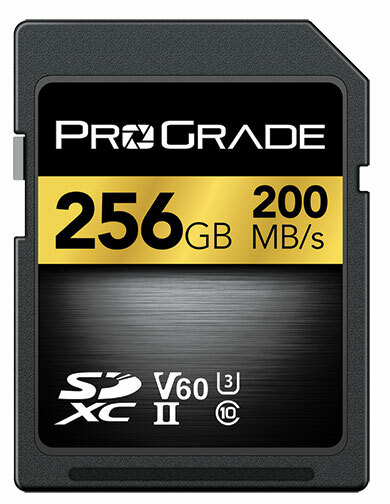 ProGrade Digital memory cards will be offered in a variety of formats and capacities. The company will also design and market a selection of card readers, starting with the CFast & SD Dual Slot Workflow reader that features a USB 3.1, Gen 2 transfer protocol. ProGrade’s cards and readers will initially be available this month at progradedigital.com, amazon.com and B&H Photo – Video. Former executives from Lexar who held management or technical leadership positions founded the new company. The team has more than 60 years of combined experience in the design, development and manufacture of memory cards. 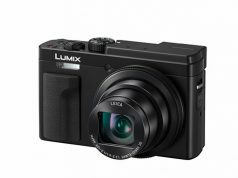 They have gained this expertisewhile working for Lexar, SanDisk and other firms. Leveraging its experience and industry relationships, the ProGrade team will focus exclusively on developing and marketing memory cards, card readers and software optimized for use within professional cinema and photography markets. 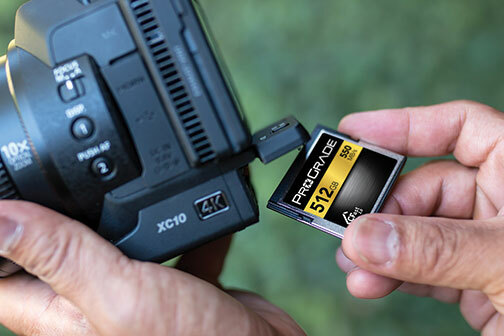 “Our goal is to be the professional’s source for top-performing, professional-grade memory cards and workflow solutions,” explained Wes Brewer, founder and CEO of ProGrade Digital. 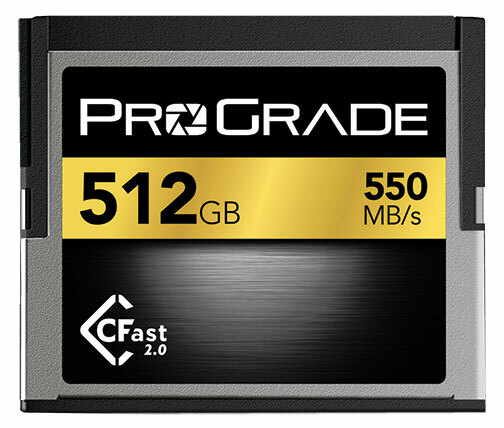 ProGrade Digital’s high-performance storage cards and workflow accessories are aimed at imaging experts who shoot RAW, RAW HD video, 4K, 8K, 3D and 360º video. 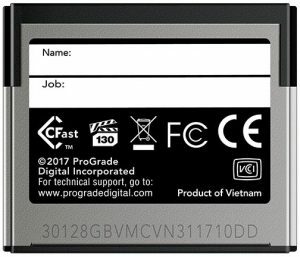 The card lineup offers professional-level capacities for CFast 2.0 and SDXC UHS-II memory cards. 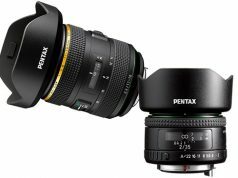 In addition, optimized controllers are specifically designed for use in professional cameras. With a three-year warranty, they have undergone rigorous full-card testing with serialized tracking of key components and manufacturing data for quality control. For optimal quality, the company also performed component-level testing down to individual memory chips. The new line of card readers includes a dual-slot reader for CFast 2.0 as well as SDXC UHS-II card formats. Moreover, the reader features USB 3.1 Gen 2 transfer speeds of up to 10Gb/second and supports the concurrent full-speed flow of data from cards in each slot. Portable and compact, the reader includes two 18-inch connection cables. One accommodates Type-A to Type-C and the other Type-C to Type-C. Moreover, the magnetized reader bottom is designed to firmly connect the reader to a laptop. The reader comes with a two-year warranty.